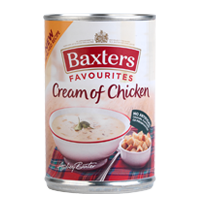 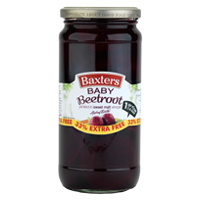 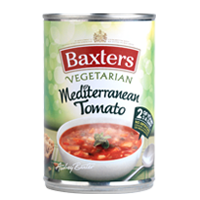 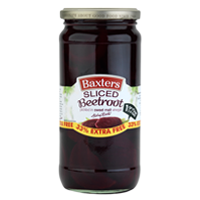 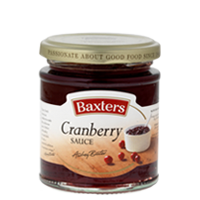 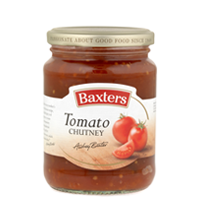 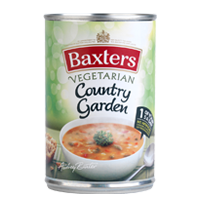 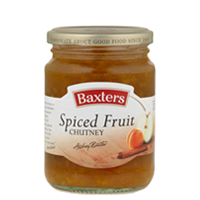 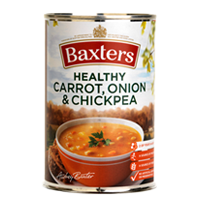 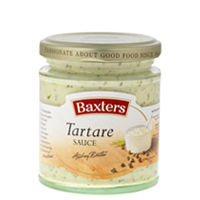 Baxters - Hartziotis Trading Company Ltd.
For four generations, the Baxter family has been producing some of the UK’s finest soups, preserves, condiments, beetroot, chutneys and a wide range of other fine quality food products. 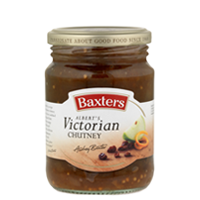 Today, 142 years on, each recipe is carefully developed with the personal guidance of Audrey Baxter and her dedicated team of experienced chefs. 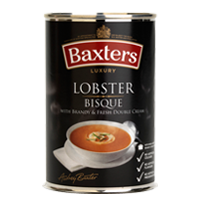 Inspired by the Baxter family’s passion for great tasting food, they work tirelessly and meticulously to create new products and ranges. 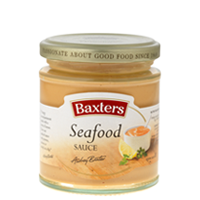 The Baxter family continues to taste every recipe and no product leaves the kitchen until it meets the exacting standards of Audrey Baxter. 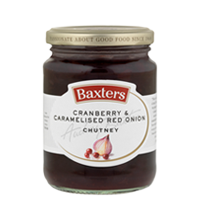 Only then will she commit her signature of approval to the product label.